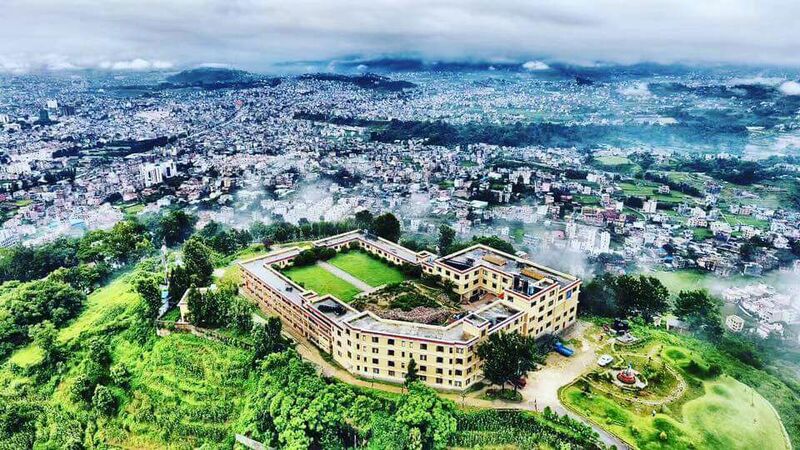 In 2015, the big earthquake hit Kathmandu, Nepal. 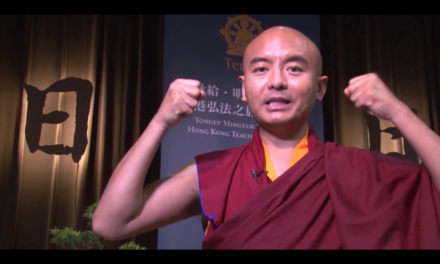 Tergar Osel Ling, the Buddhist College and monastery that Mingyur Rinpoche conducts, became one of most damaged monasteries in the area. Its main shrine cracked and collapsed eventually. Closed to 200 monks had to set up tent in front of the ruins in order to continue their study and practice. 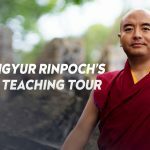 Mingyur Rinpoche held teachings for students from around the world after he returned from the retreat in 2016 and 2017. 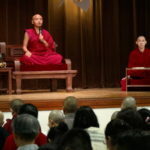 A bigger tent appeared at Osel Ling to offer the space for over 1000 students to listen to Rinpoche’s teaching and practice. 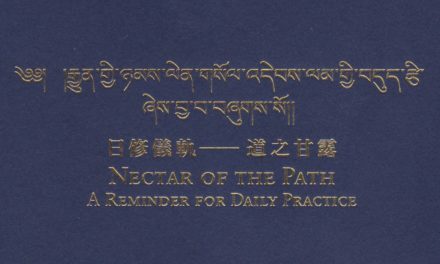 Inside the temporary tent, people’s joy and wisdom blossomed from Rinpoche’s teachings. 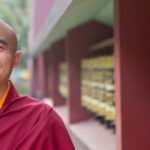 Rinpoche shared his experience from his retreat and gave precise teachings for people on different stages in their practice. 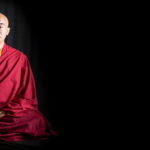 As the home of Rinpoche and the lineage, Tergar Osel Ling must be rebuilt so that the teachings from Rinpoche and the lineage can have a better foundation to spread to benefit more people. We can all be part of this effort by joining the sponsor program of “One Brick, Boundless Aspiration”. 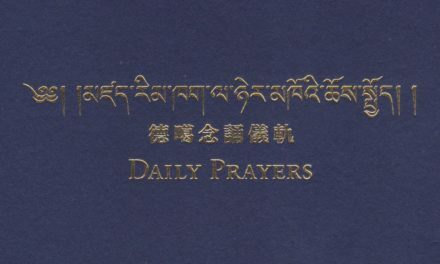 May this offering for the precious Dharma be an accumulation of our virtuous deeds. 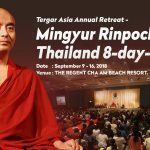 Mingyur Rinpoche has determined to implement his education plan and actualize his vision with the purpose of bringing up more and more mature practitioners and teachers for benefitting all sentient beings. 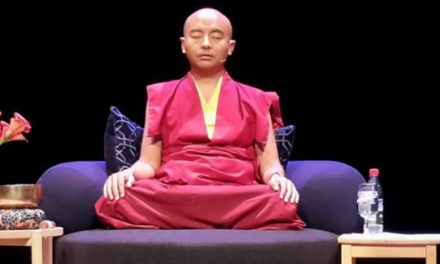 To synchronize Rinpoche’s aspiration of wisdom and compassion, we also can act accordingly by becoming part of the donation scheme.